We defend Sweden and the country´s interests, our freedom and the right to live the way of our choice. The Swedish Armed Forces is one of the biggest authorities in Sweden and is headed by a Supreme Commander. The Royal Guards perform state ceremonial duties on behalf of the Swedish Armed Forces. Swedish Armed Forces International Centre / Nordic Centre for Gender in Military Operations. 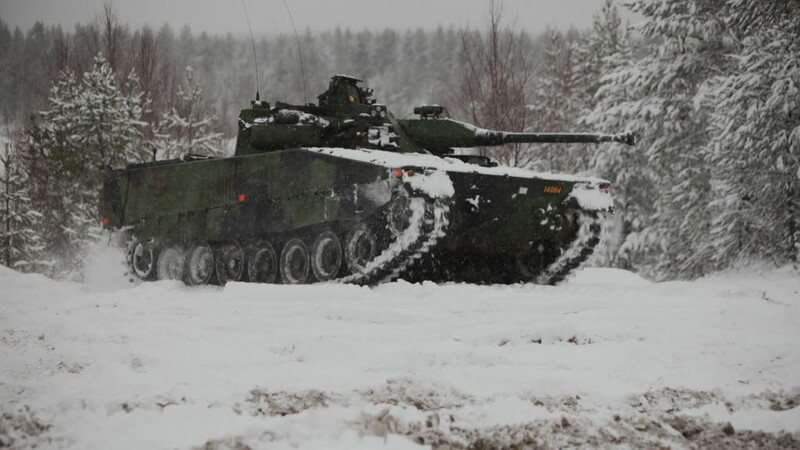 The Swedish Armed Forces is a body subject to the Swedish Parliament and government. It is headed by the Supreme Commander who leads and supervises the Armed Forces through Armed Forces Headquarters. General Micael Bydén is the Supreme Commander of the Swedish Armed Forces. Parliament and government tasks the Armed Forces. 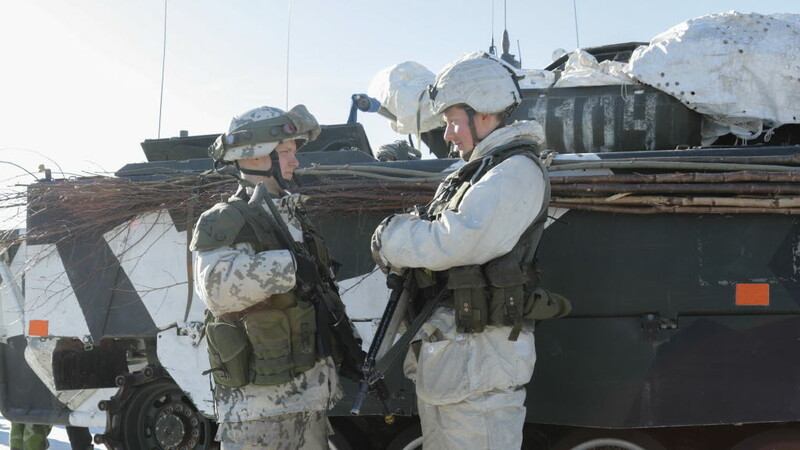 The Swedish Armed Forces serve on multinational missions all over the world. 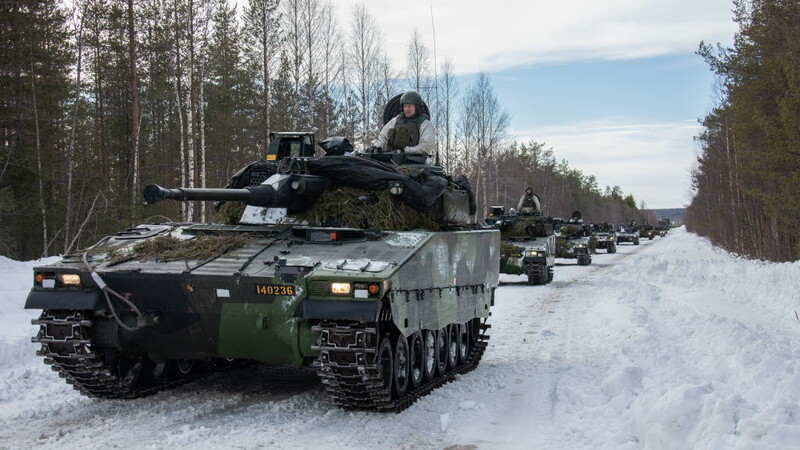 Northern Wind 2019 is over, after almost two weeks of intensive exercise activity in a large exercise area in eastern Norrbotten. – I had hopes that this would be a good exercise, but the outcome is even better. Above all, my thoughts are that, alongside four other nations, we have succeeded in exercising land forces in a realistic scenario, said the Exercise Director, Colonel Stefan Smedman. The Navy organises and trains naval and amphibious units. The Air Force organises and trains airborne, airbase, and command and control units. The Home Guard is an integral part of the Armed Forces’ operational force, and at some 22,000-strong, accounts for almost half of Armed Forces personnel.